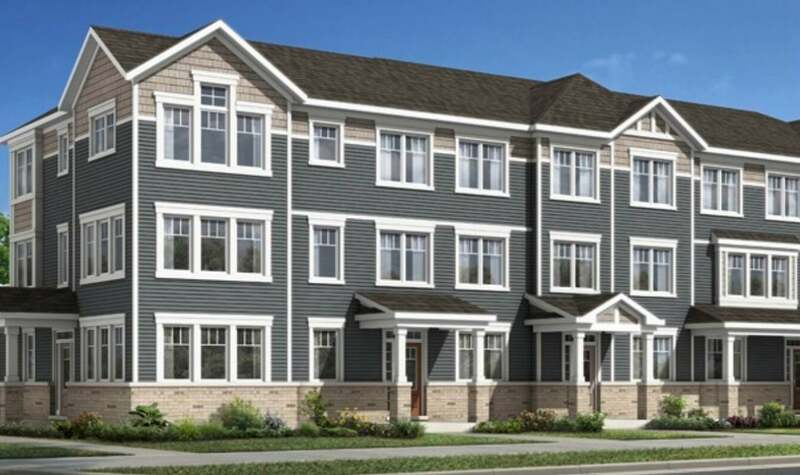 Mattamy's rear-lane townhomes are 3 storeys with 3 bedrooms and 2.5 baths. Located on the cusp of Kanata and Stittsville, Fairwinds boasts easy access to all the amenities of both. Local shops, restaurants, schools, reacreation and other amenities are nearby, and downtown is a quick drive away. Plus, it’s walking distance to Canadian Tire Centre or Walter Baker Park. Other amenities include the Trans-Canada Trail, Tanger Outlets and live theatre at the Ron Maslin Playhouse in Kanata. For more information on Stittsville, click 14 on our map of Ottawa-area neighbourhoods. For Kanata, click 13.